J Bennetts, The Home of Good Fish & Chips!J Bennetts is a traditional fish and chip shop that was established in 1965.We are a family owned and run business. Over the years the shop has moved to its current easily found position just 20 yards from the A26 of 1st Johns road by the Crowborough cross traffic lights. In 2011 we were awarded by Wealden District Council the highest level 5 rating for food hygiene and have maintained it being awarded it again in September 2012. 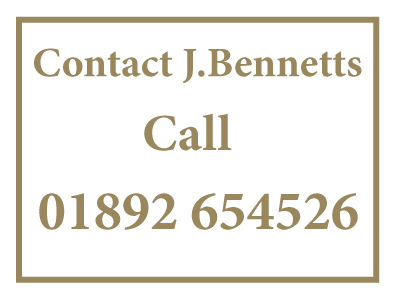 2013 has been a big year for J Bennetts, we have undergone a full refurbishment to keep the quality of our fish and chips to the very highest available and continually try to improve the experience for our customers. 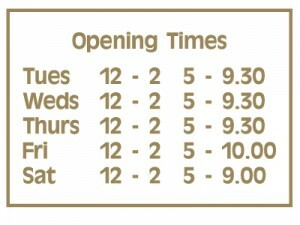 A warm welcome is always offered, so why not come and see us. Pop in to J.Bennetts fish & Chips, we have a large menu to choose from! If you need any information please call us and we will be happy to help! Copyright © 2019 J Bennetts. All Rights Reserved.